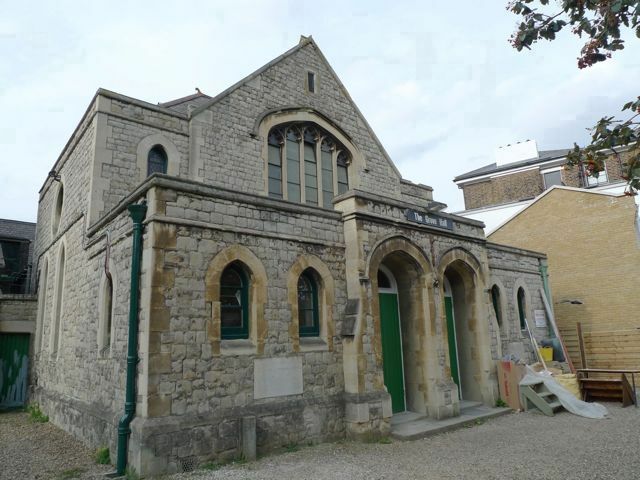 So school’s back this week, and for some Wanstead children it will mean going – perhaps for the first time – to the Grove Hall on Grosvenor Road on a regular basis. 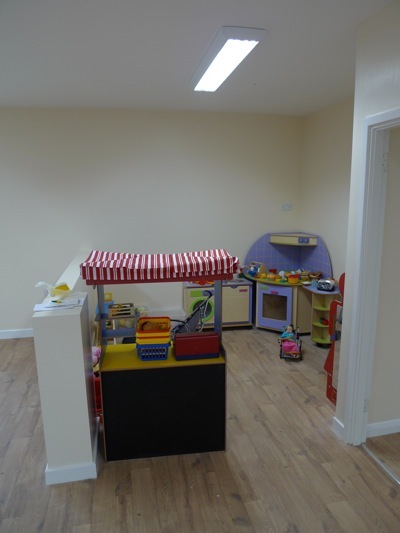 The former United Reformed Church hall has been thoroughly renovated by its new owners, Paul Samouelle and Maria Sanchez, who run the Treehouse Nursery on Woodbine Place. 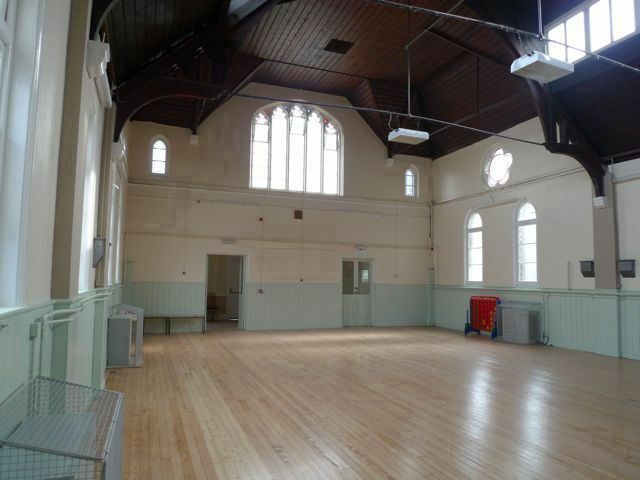 The hall will be used for their growing breakfast and after-school clubs. 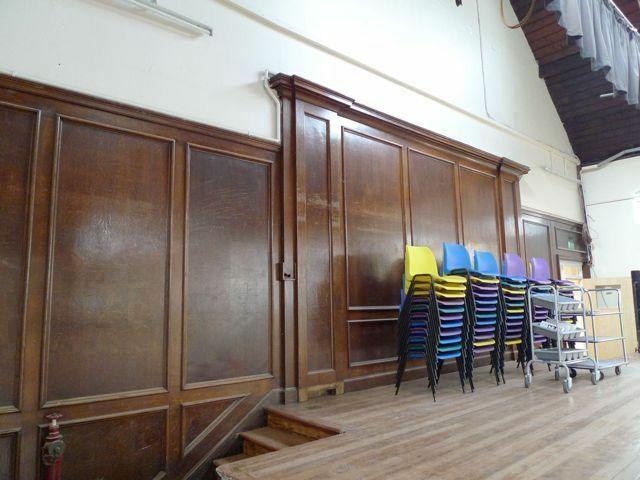 It’s been a careful renovation, with many original features, such as wood panelling, preserved. The sprung hall floor has been stripped to reveal a beautifully light hue which seems to enhance the decidedly non-conformist style of windows. 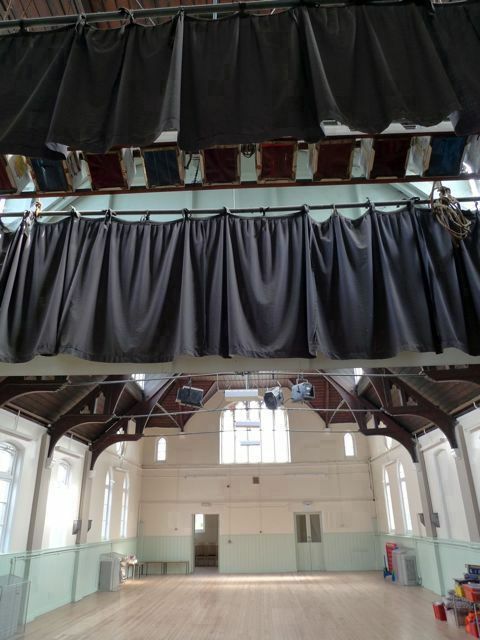 The entire inside of the hall has been replastered and redecorated, meaning one of Wanstead’s few large spaces lives on. Backrooms have had more substantial treatment to make a number of modern areas, including a small courtyard which had become completely overgrown. 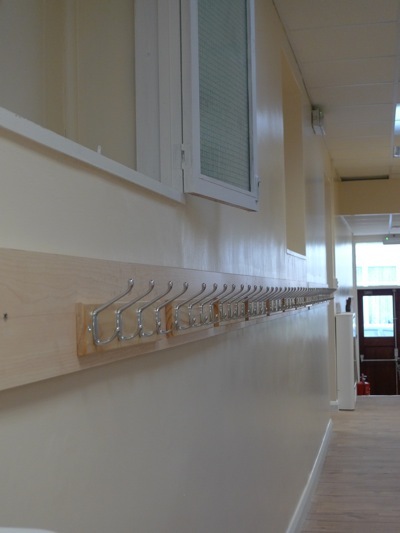 Toilets and kitchen areas feel like they could be in a new build. 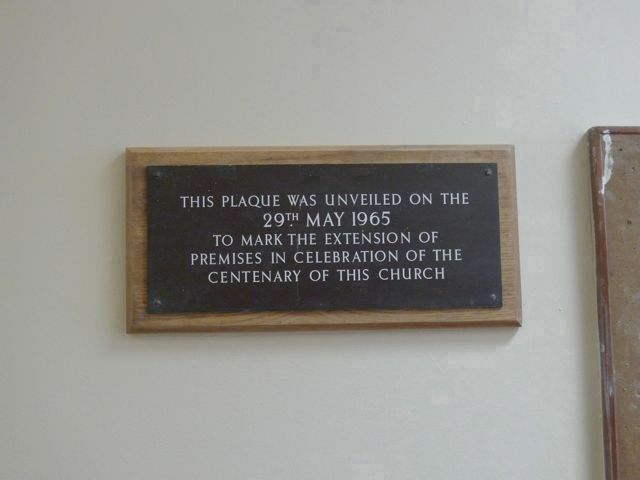 It must have been a painful decision for congregation members to sell the hall – something they did to fund repairs to the church building itself. 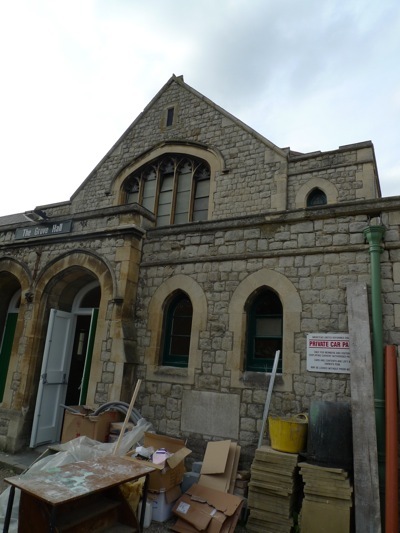 They were given their first opportunity to view the work this weekend; if any had feared that a new owner might not respect the building, they will be relieved by what they saw. 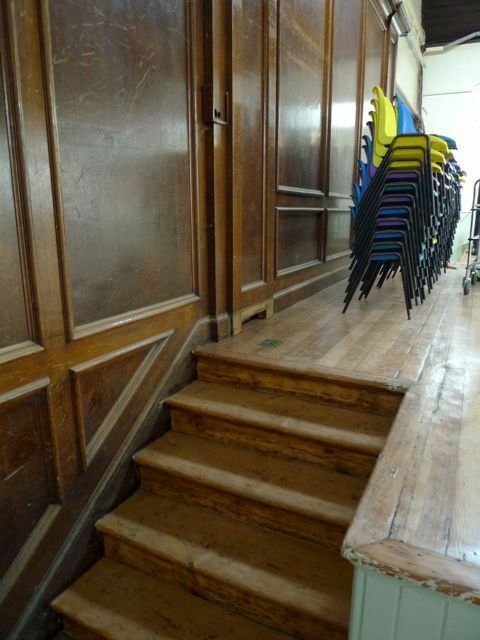 Could you email me details of your hall for hire. Is it available Friday mornings 11-12? What is the price per hour & how big is the hall.